Best time to visit: December and April. Timings: opens at 6:45am in the morning and closes at 2:45pm in the afternoon. 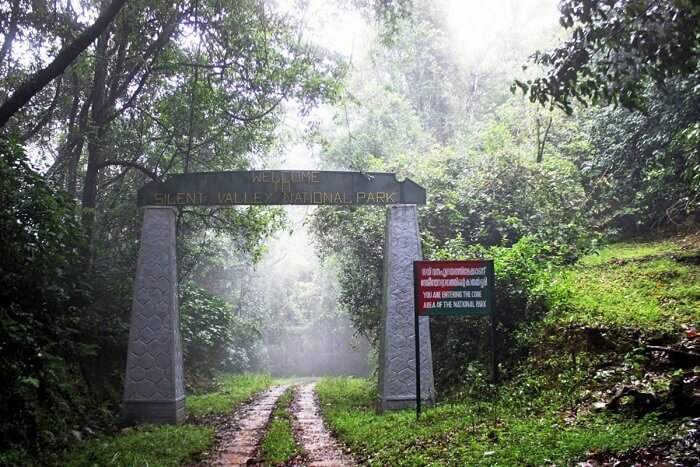 Silent valley national park is the second largest park in Kerala. It is situated in the Palakkad district of Kerala. Kerala is known for beautiful hills, valleys, national parks and many more. Silent valley is also known as sairandri a name of Draupadi. This park is home for many rare species of flora and fauna. 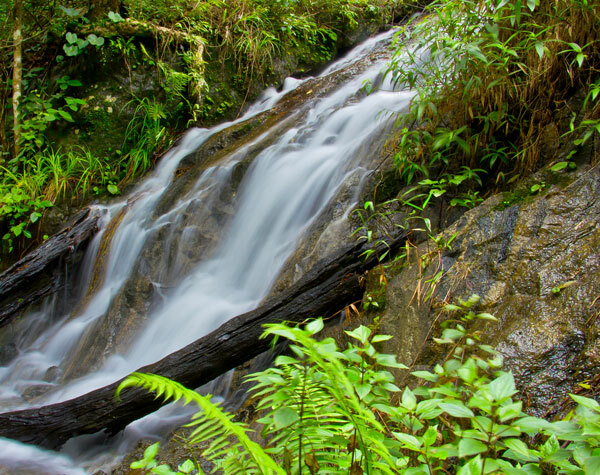 Silent valley national park is under the Nilgiri Biosphere reserve. The national park covers an area of 237.2 km2. The altitude of the park varies from 700m to 2328m. Initially the park was only 89km but in the year 2009 the then union minister included the buffer zone area to the park and increased the total park area to 237.2Km2. The buffer zone was included in the park mainly to stop poaching of wild animals and to stop all the illegal activities that was happening in the buffer zone. The park was discovered in the year 1847 and it was declared as a National park in the year 1984. Truly Silent valley National park is the must visit place in India. In the year 1970 an Hydor electric project threatened the flora and fauna of the park which stimulated a nationwide stir to save silent valley. This resulted in the cancellation of the project there by protecting the flora and fauna of the park. The valley got its name as silent valley because of the absence of the cicadias insects in the region. Once you enter the park through the main entrance you will forget the world and get yourself immersed in the nature’s beauty. The park is divided from North to South by Kuntipuzha River. 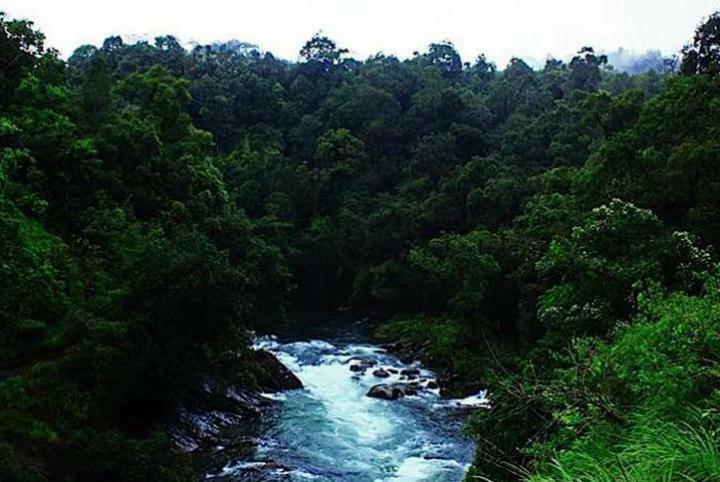 Some of the main tributaries of the river like Kunthancholapuzha, Karigathodu, Madrimaranthodu, Valiaparathodu and Kummaathanthodu originate from the upper slopes of the eastern side of the valley. The river Kunti is crystal clear and doesn’t get dirty. The park is open all around the year. The summer months are April and May. The park would be dry and spotting of animals is high during summers as lot of animals come near the water source to quench their thirst. The park receives heavy rainfall during monsoon season. The monsoon season begins from June till September. The park receives 2800- 3400mm every year. It receives rainfall from the south west monsoon. The park would be too wet to walk. Spotting of animals is also difficult during this period. 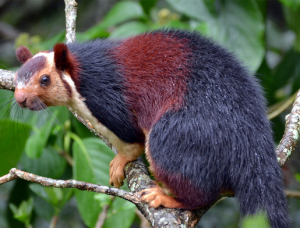 The park also receives rainfall from the North east monsoon between October and November. Even though the valley receives good amount of rainfall still the amount differs from region to region due to the topography of the valley. December is the coolest months in the year and April and May are hot. Silent valley has some breath taking flora and fauna. The park is mainly dominated by evergreen forests. The dominant trees that can be seen here are teak, bamboo, rosewood, semla, different varieties of orchids, cardamom, black pepper and many important Ayurvedic medicinal plants. There are around 1000 species of flowering plants and 110 species of orchids and many species of lichens, algae’s and liverworts. The valley is filled with 700 species of Dicotyledons and 265 monocotyledon plants. The flora and fauna makes one wonder if these species have survived from many years. Some of the plants that are in the silent valley are Oryza Pittambi, Impatiens sivarajanji, Balsaminaceae , grasses legumes and many endemic plants. The fauna has also no words to describe. 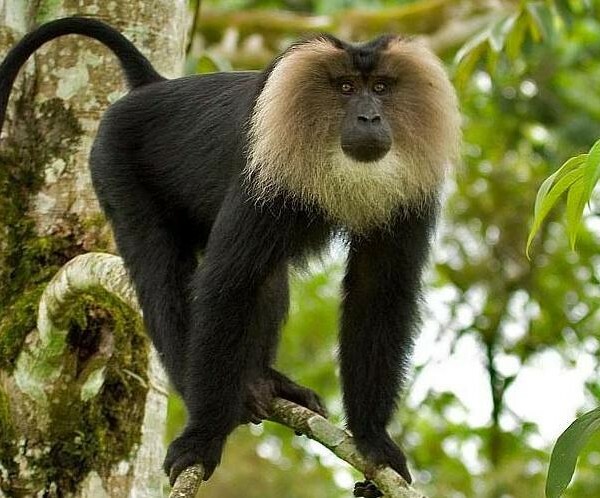 The park has a wide range of species like tiger, elephants, Lion Tailed Macaques and Malabar Giant Squirrels, Nilgiri Langur and Hairy winged bat. The other species in the valley include 15 species of invertebrates,19 species of amphibians, 128 species of butterflies, 400 species of moths and around 500 species of earthworms and leeches. The different varieties of birds like Malabar grey hornbill, White-bellied treepie, Nilgiri laughing thrush, crimson backed sunbird rufous babbler black and orange flycatcher and pale harrier makes the silent valley more beautiful and interesting. Along with insects and mammals one would love to watch different coloured insects in the silent valley park. The park has around 730 species of insects, 128 species of beautiful butterflies and around 400 species of moths. There are many crickets, grasshoppers, beetles and Coleoptera. By air: Coimbatore airport which is around 90kms,Kozikode airport which is around 110kms and Cochin airport which is around 177kms. By rail: Nearest railway station is Palakkad railway station which is around 60kms. The station is well connected with different major cities of India. By road: Nearest Bus station is Palakkad. The silent valley is well connected with roads and many cabs are available from different places.